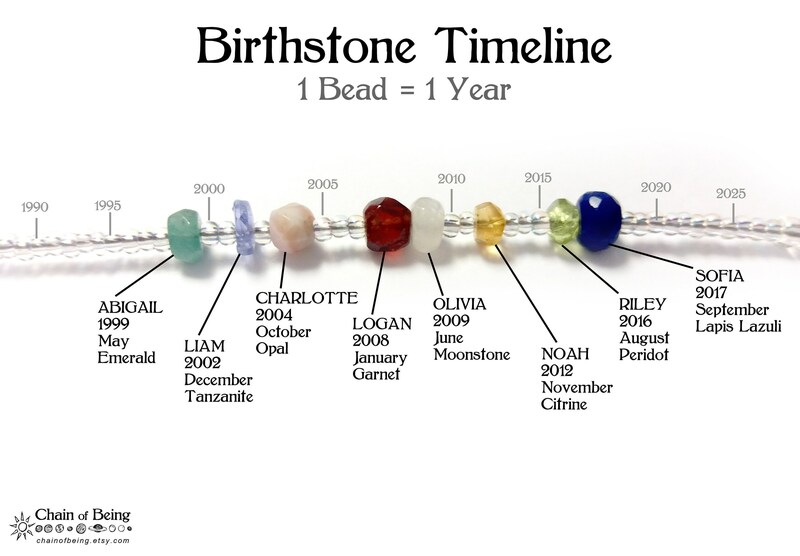 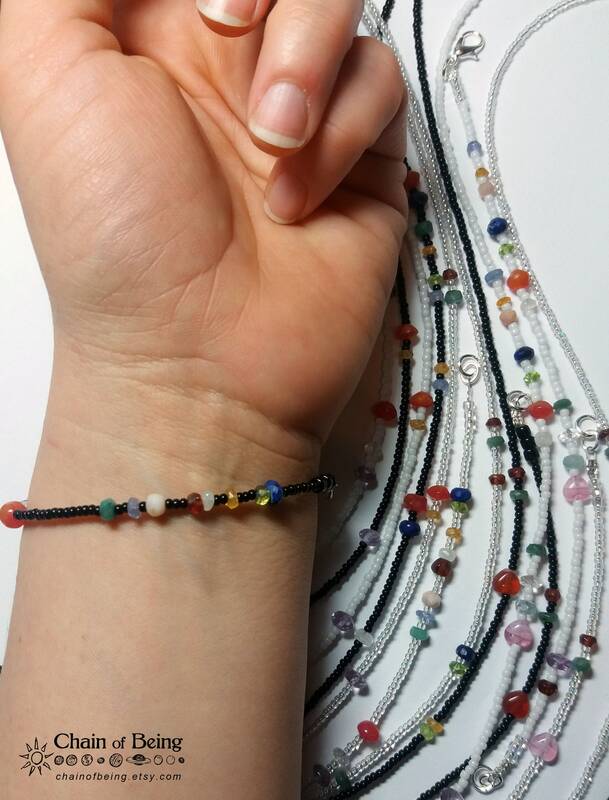 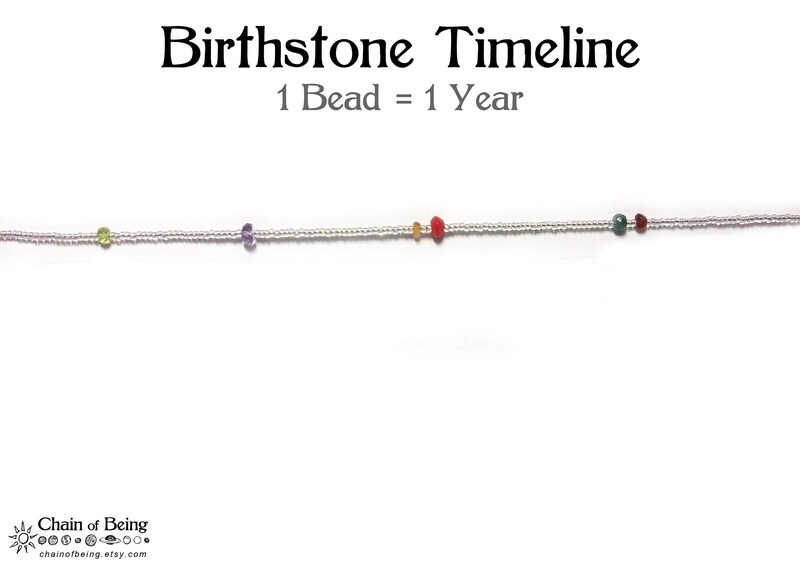 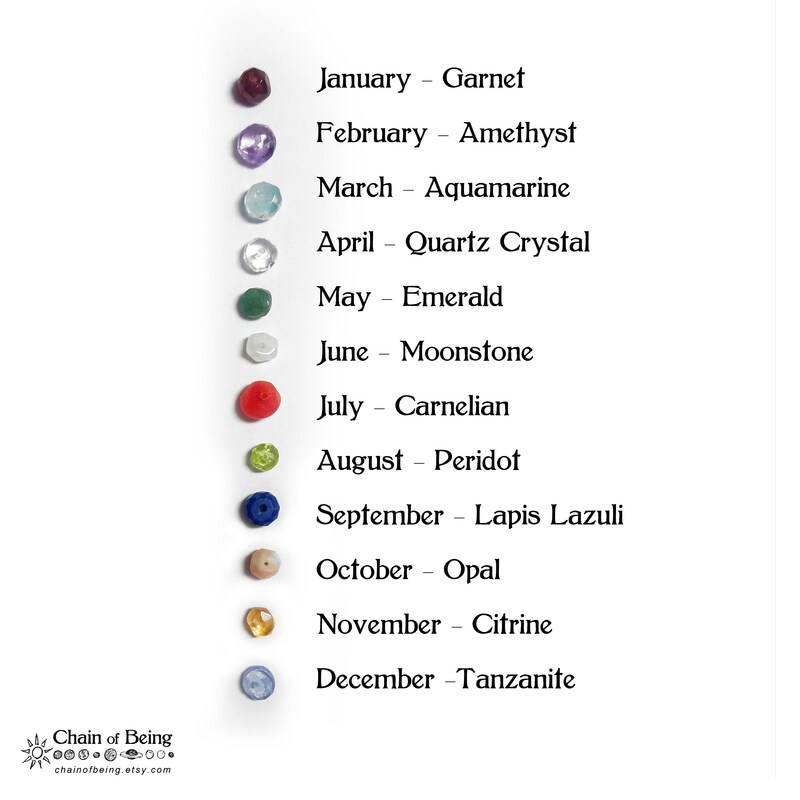 This Bracelet is a Chronological Timeline! 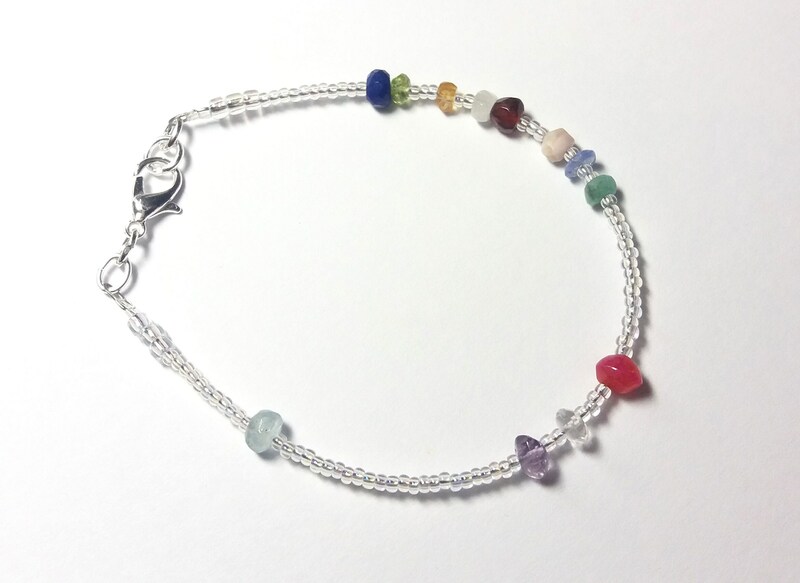 and we'll make a custom bracelet just for you! 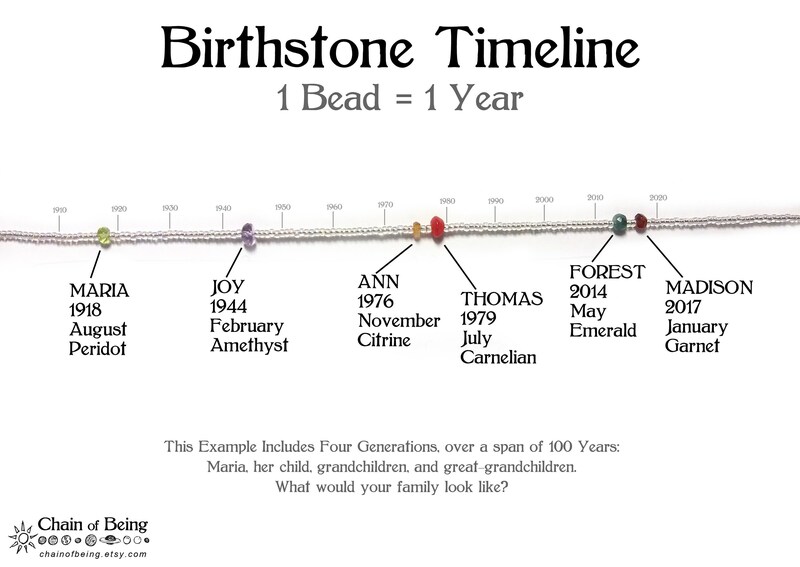 A Wonderful Mother's Bracelet or Grandmother's Bracelet, great for keeping track of your Grandkids, Ancestry, and Family. 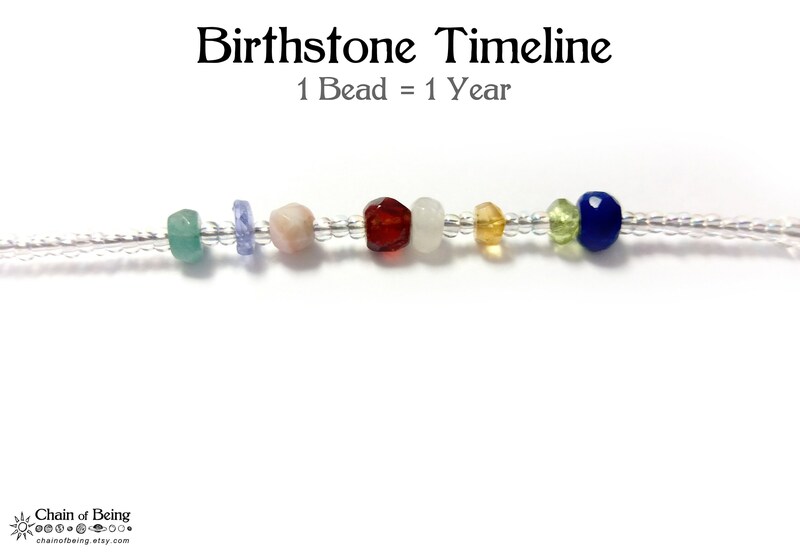 Makes a great Mother's Day, Anniversary, or Birthday Gift!